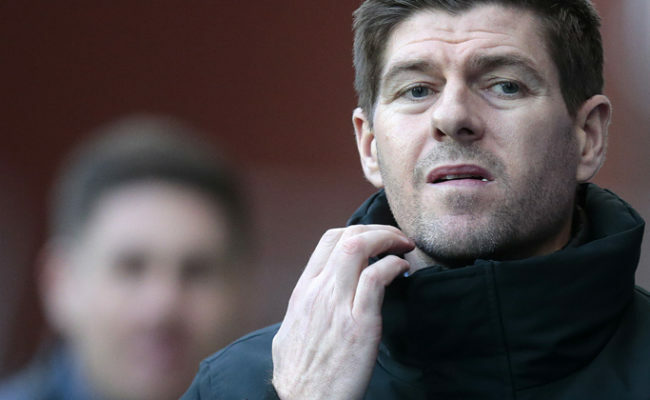 RANGERS were eliminated from the SSE Scottish Cup after falling to an extra time defeat against Hamilton Academical. The Light Blues enjoyed the majority of the possession throughout the game and looked to have done enough to progress when Hayley Sinclair scored in the 84th minute. However, Hamilton struck back quick to send the game into extra time with Gillian Inglis completed her hat-trick with two goals in the additional period to secure victory for the hosts. It was a tight first half with outright goal scoring opportunities being at a premium. 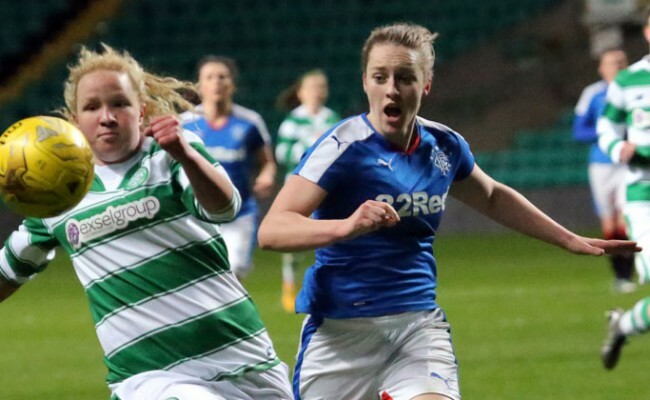 Megan Quigley passed up on the best chance of the half as she worked her way through the Rangers defence. When presented one on one with Chloe Rae she put the ball past the goalkeeper but also inches wide of the post. As the first half went on, Rangers got a hold of the game and were the better team going into the break. Rangers dominated possession but were kept at an arm’s length by the Hamilton defence. Once again, clear cut chances were rare and Rangers were forced to shoot from distance for the most part. 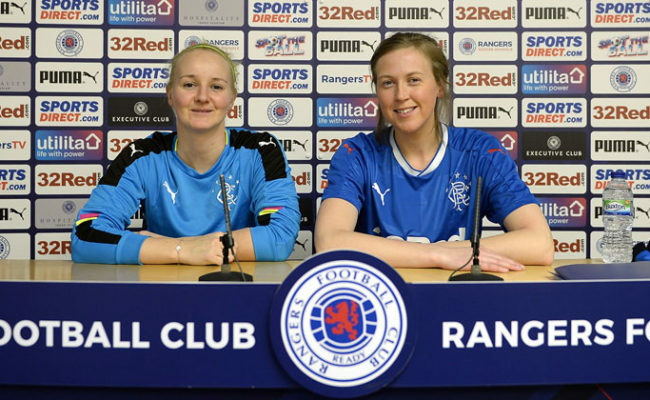 With just over five minutes to go, Rangers got the breakthrough that looked to send Amy McDonald’s side through to the next round. A Lauren Gallon cross was taken out of the air by Chantelle Brown who then laid the ball off for Sinclair. On the edge of the box, Sinclair composed herself and fired home past the helpless Lauren Grant. Rangers couldn’t hold on for the win however, as Inglis got her side back on terms two minutes from time to send the game into extra time. 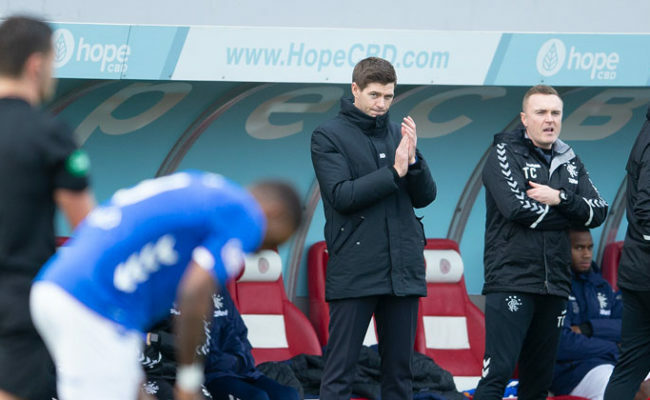 Into extra time and the game continued much in the same vein as the previous 90 minutes, with Rangers trying to break down a stubborn and organised Hamilton defence. 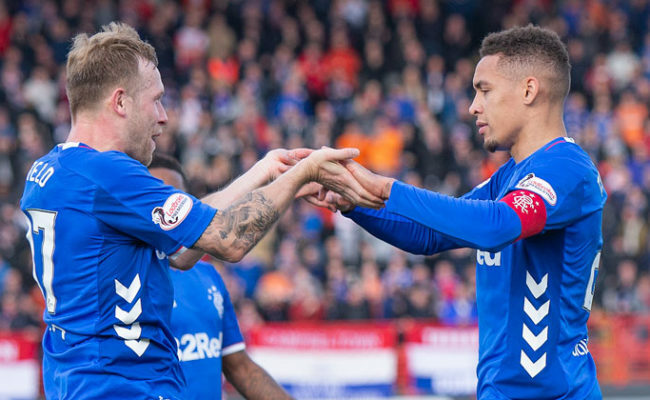 Rangers were denied a penalty when a cross into the box went through a mass of bodies and seemed to hit a Hamilton hand. Despite loud protests, the referee remained unmoved. Up at the other end the referee did point to the spot. As Rangers were trying to clear the ball, Clare Gemmell was judged by the referee to have deliberately handled the ball as he awarded a penalty. Inglis stepped up to score her second of the game from the penalty spot. Rangers were pushing for the goal that would have brought the game level but were caught out on the break. Inglis again worked her way past the Rangers defence before firing past Rae to complete her hat-trick. The Light Blues have very little time to think about their cup exit as they return to action this Wednesday night. Rangers will face off against Spartans in league action at New Tinto Park, kick off is scheduled for 7.30pm.